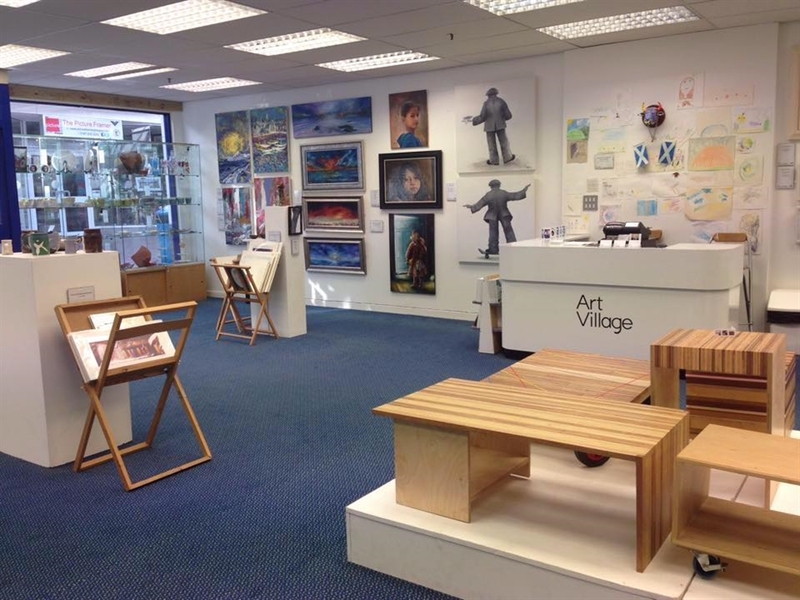 Founded in 2013, ArtVillage, located in the Glasgow's Southside, encompasses Scotland’s largest independent contemporary art gallery, where the artwork on display is available for sale. Its central aim is to revive Shawlands' historic high street that has fallen into decline by supporting local artists, filmmakers, musicians and businesses by promoting community engagement in the arts. ArtVillage plans to achieve this by offering a wide range of cultural attractions intended to draw visitors into Shawlands, thereby revitalising the area, and helping local businesses remain in business. Primarily, ArtVillage encompasses several art gallery spaces which are committed to showcasing the very best handmade work of Scottish and International contemporary artists and designers by hosting exhibitions and other related events. Additionally, ArtVillage is also home to the independent graphic novel bookstore Drawn Books, local Vintage Clothes store ‘Beautiful Cosmos’ and to Scotland’s Smallest Cinema, Cinema Lautrec, which specialises in screening independent Scottish short film. 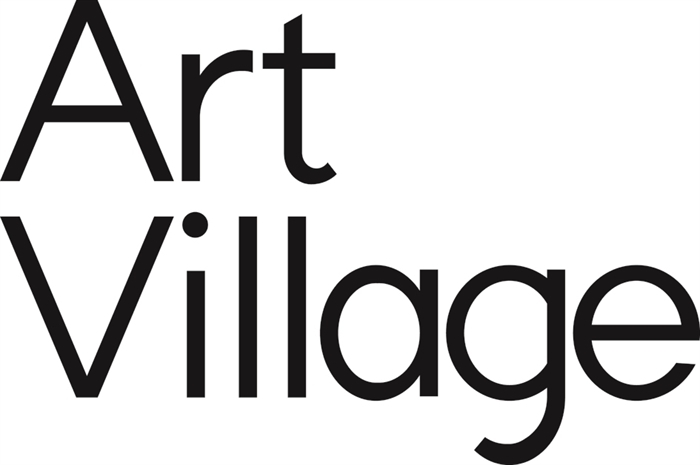 In accordance with its dual aims of supporting local businesses and promoting community engagement in the arts, ArtVillage regularly hosts art and craft workshops, aimed at both children and adults, and has musical instruments freely available for the public to play. ArtVillage is also offering to promote musicians and independent record labels by presenting and selling their products as well as providing space for artists-in-residence, regular live music performances by local musicians and events such as album and EP launches. This is all made possible with the help of enthusiastic and committed volunteers. As ArtVillage expands its space to almost 10,000 square feet in 2015, greater opportunities and engagement with potential new projects will also become widely available for the public. Above all, ArtVillage is a Community Interest Company and therefore strives to always be family friendly, exciting and accessible to all.